As we celebrate our 45th year in business, we look to the future with anticipation while remembering our roots. The foundation of our success has always been our unwavering commitment to quality. We strive for all your experiences with our brand to be positive. From products that stand the test of time to real people standing by to take your phone calls, we place the utmost importance on our relationship with you, our valued customer. With 45 years of manufacturing experience, we understand the importance of supplies that get the job done right while standing up to wear and tear. Whether it’s a tool that performs flawlessly and fits your hand just right or a piece of hardware that must possess the ultimate in form and function, the right supplies paired with your craftsmanship ensure a successful project. Whether you’re placing an order on our website or speaking with someone from our customer service team, we’re committed to giving you the best service in the business. We want you to feel like family and share your thoughts. Did you just create something fabulous from our leather? Great! We invite you to share it with us on social media. Or, did we miss the mark on something? We want to know that too and have the opportunity to make it right. 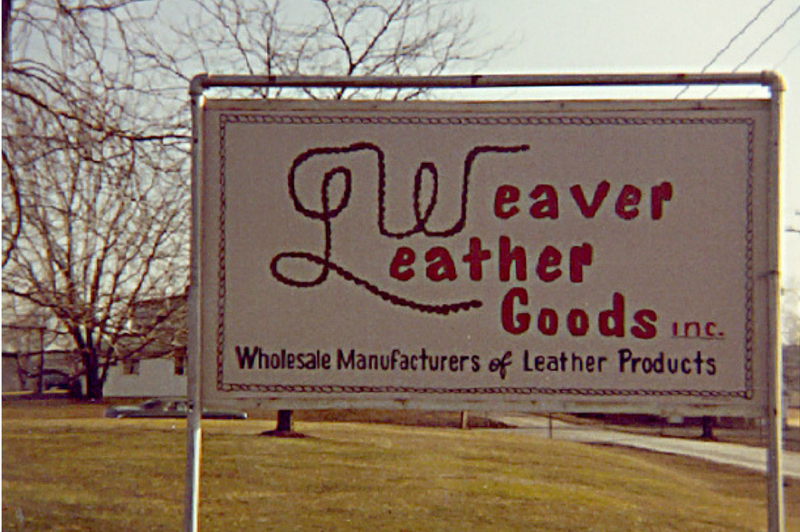 We know you have many choices on where to purchase your leathercrafting supplies. That’s why we work hard to be your one-stop resource offering a full range of products backed by expert service as well as education on how to use them to ensure your success. What can I do if I need to punch an oblong hole but I don’t have an oblong punch?